Yes, I know today is Monday, not Thursday. I just kept putting off posting my Throwback Thursday picture until today. You'll survive. 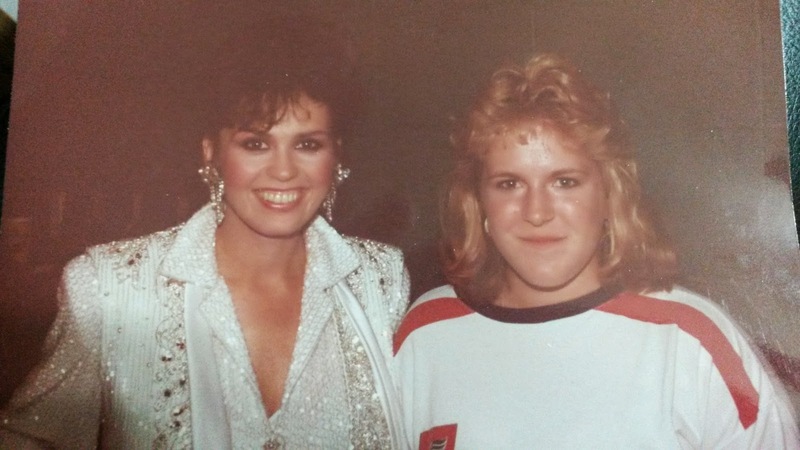 So, today's TBT pic is me with Marie Osmond from the summer of 1987. Glamorous Marie and a very blonde Shelley. Let's start off the story of this picture by pointing out that my teeth are not showing. That's because I was a few months shy of being 15, and was wearing braces. For the first time. So anyway, in the summer of 1987, my parents threw me in the backseat of the Grand Marquis and we had a family vacation/road trip. If I remember correctly, we headed north and drove through the Oklahoma panhandle and then hung a right in Kansas. We went through Arkansas at some point, but our destination was Branson, Missouri. Yes, we took the long way to Missouri. The really excrutiatingly painfully long way to Missouri. To this day I am thankful for my Walkman, an awesome cassette tape collection and a generous battery budget. So, that's the story of me getting to meet Marie Osmond. It would have been even better if I could have met Donny, too. He's still cute today. 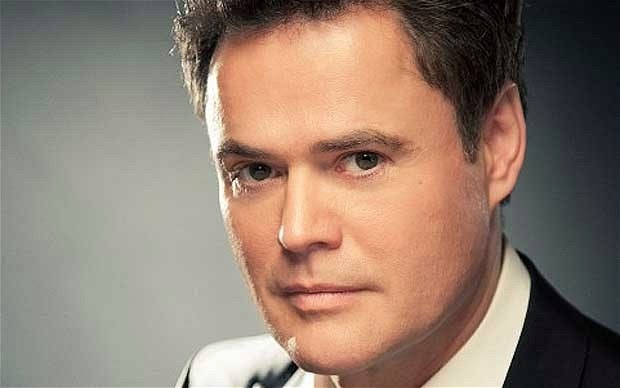 I got this pic from a story about Donny. Click to read. Okay, I'm going to wrap this up before I get into how Stacie S. threw mallets at my head and how all the upperclassman boys in the band were SOOO cute. Some of them might actually read this blog and they don't need to know that.